My skin regimen has never been more important to me than it is right at this moment. It is crazy how much your body can change, and my skin has become quite problematic as I’ve gotten older. I curse myself for not appreciating blemish-less skin when I had it. I unfortunately have the adult acne gene, and it has been a tremendously difficult to get it under control. 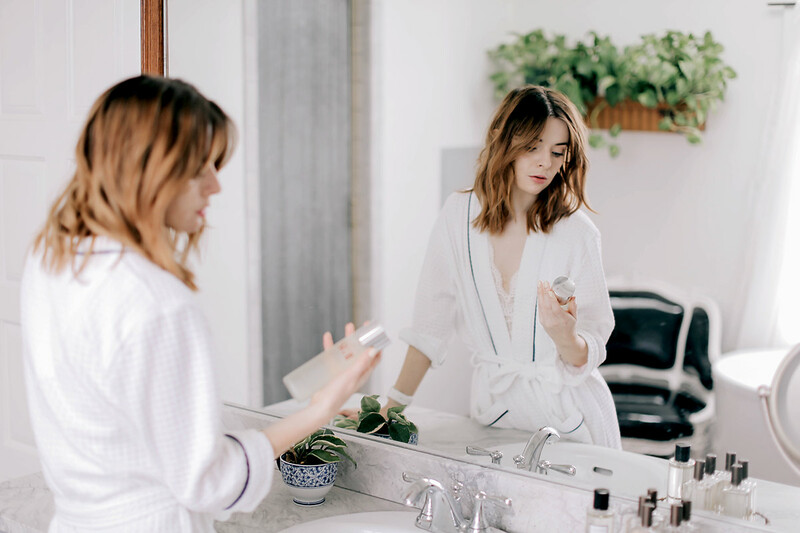 Over the last few months my skin has been subjected to some incredibly harsh treatments and medications that have left it parched and flaky. They were worth it to beat the acne, but what my skin needs right now is some serious TLC. 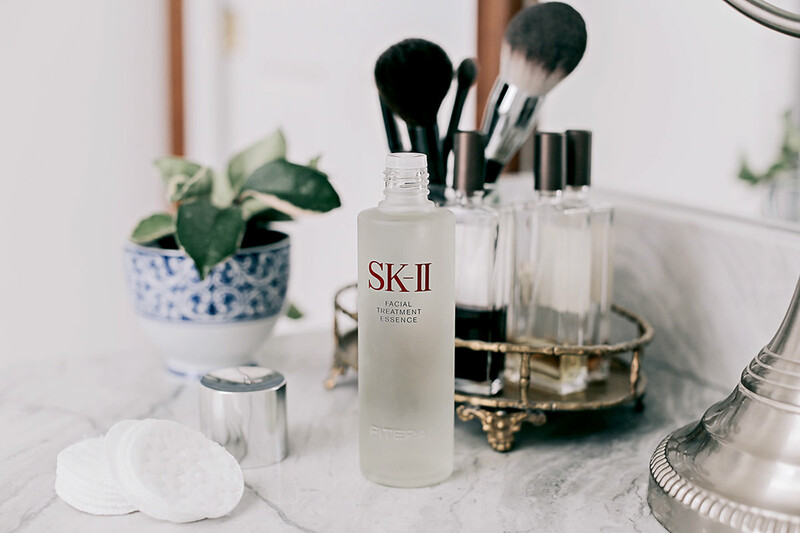 When SK-II approached me to try their cult-favorite SKII Facial Treatment Essence, I was thrilled because I’ve heard so many rave reviews of this product from makeup artists and friends. I’ve been using it for a month and the difference is quite astounding. My skin no longer feels taut and flaky. I see a glow within my skin that had been gone for so many months. I started to feel like myself again. I attribute the fading of some of my blemish marks and sun spots to Facial Treatment Essence. It really has helped me get my confidence back after having a bout of really bad skin. Having struggled with problematic skin over the last few years, I really wanted to get to a point where I felt happy with my face before our wedding day. To feel my best on the day I’m going to remember forever is so important to me. The magic of the Facial Treatment Essence has brought a light back to my face that has been completely gone for so many months. 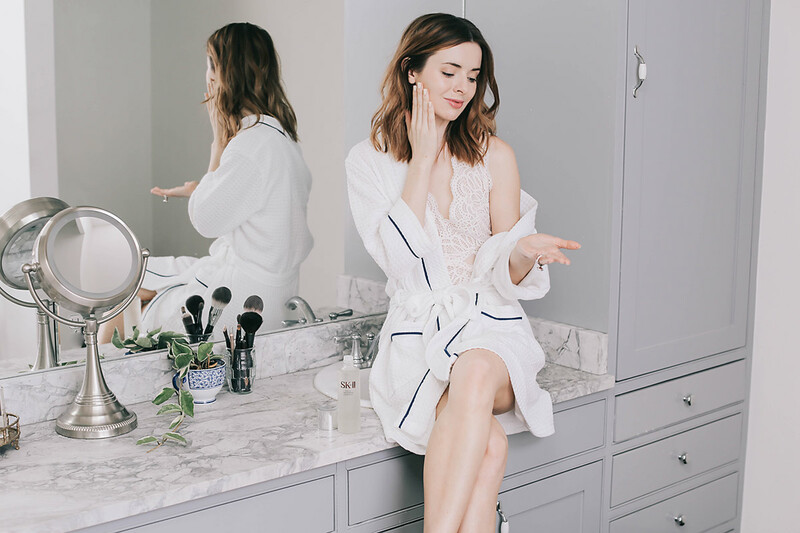 Even my dermatologist asked what I was using at home! I can see a huge difference myself in the photos we take every day for this blog. If you haven’t used an essence before, youn might be wondering how to incorporate it into your routine. I use the Facial Treatment Essence after cleansing and patting my face dry. I pour a few splashes of the essence into my palms or cotton pad and pat it gently all over my face and neck. It might surprise you at first that the essence feels just like water. It absorbs quickly into the skin and you’ll feel the difference instantly. If you are looking for a miracle product to add into your skin regimen, I highly recommend this essence. 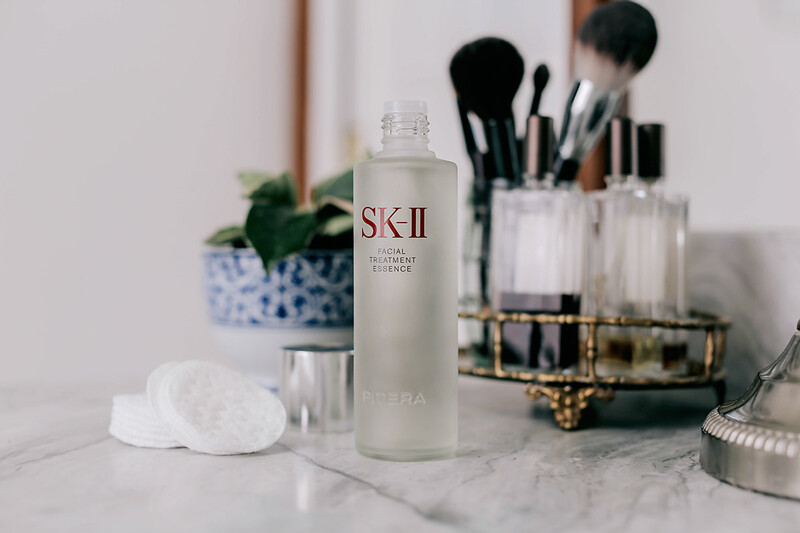 It’s a cult favorite for a reason, the Facial Treatment Essence lives up to its hype. I am definitely going to continue using it as I believe it is the secret ticket to get my skin ready for our wedding day! Your skin looks incredible! I’ve never even noticed that you had an acne problem, but rest assured you’re not alone. I’ve started getting hormonal acne along my chest, shoulders, and back. Such a mess. 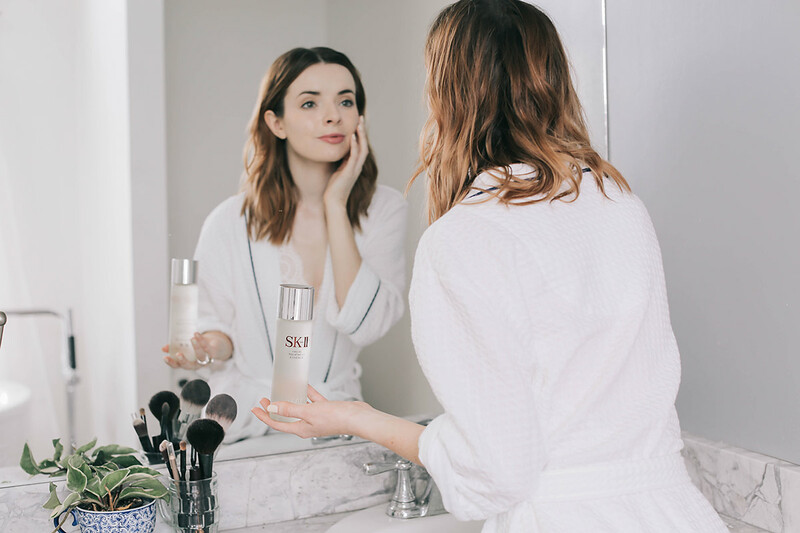 I’ll definitely look into the SK-II essence; I love their masks! Great post, this product is amazing! Your skin looks flawless on these photos! Beautiful! Love this product! Your skin looks great! Really want to try it, loved this post! Hi! I first found your blog about 4 or 5 years ago when I was studying to be an interior designer. You and your mum blew me away with your sense of style. 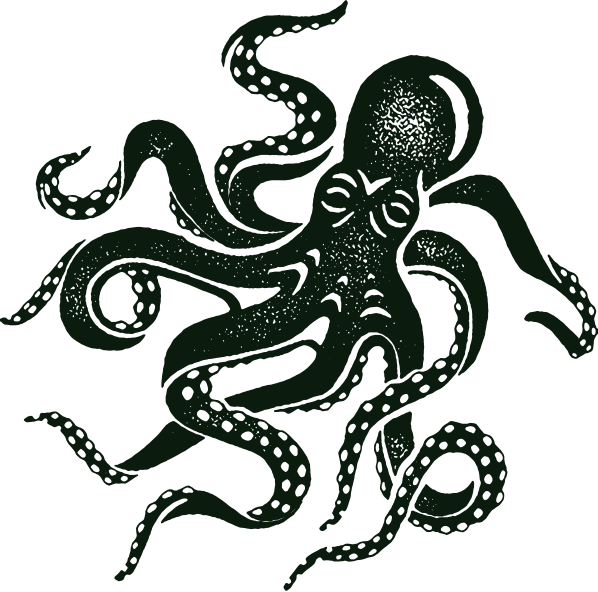 For a couple of years both your blogs have been lost to me for some reason, but now I’ve finally found back to them and this time I’m here to stay. Of all your posts I commented on this one because I was just wondering if there should’ve been an a little tag somewhere showing that this post was sponsored/an ad? Perhaps the laws are different in the us, but they’re so insanely strict in Norway so just wanted to ask. All the best. Much love a big, big fan!